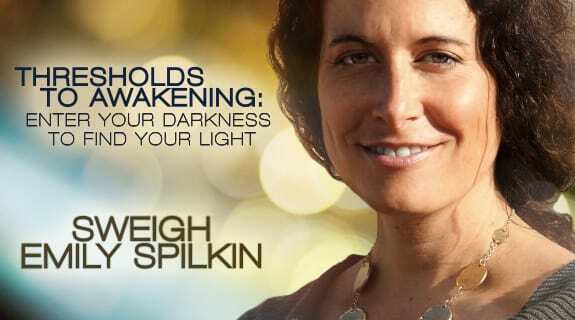 In this episode of Thresholds to Awakening, author Elise Ballard inspires us with stories from her book, Epiphany, in which she interviewed more than 50 individuals from all walks of life about the moments that changed their lives forever. Elise shares how we can make ourselves receptive to epiphanies, how we can open ourselves up to magic in the midst of challenge. She discusses the secret source of epiphanies, and how aha-s can radically change our lives. Listen in and be transformed.